Education clients describe Voices.com as their destination for engaging voices. Whether you need a commercial voice over to help you promote your business or institution, or an engaging elearning voice for your unique learning content, Voices.com is your destination for diverse voices. Voice Actors for Every Educational Use Case: Trying to attract students to your institution? Aiming to engage learners from start to finish in your course? Looking to entertain with gamified learning? Our experienced, professional voice actors have handled over 45,000 educational jobs. Project Management: Whether you need a cast of 20 characters, or one unique voice to represent you, our full-service account managers can help manage your project from start to finish: from casting, hiring, managing workflow, file delivery and organization all the way to payment. Team Collaboration: Voices.com makes it easy to add team members onto your account so you can collaborate on projects. Voices.com works with some of the most respected educational companies and institutions in the world. At Voices.com, the number of project types we can help you complete are nearly endless. 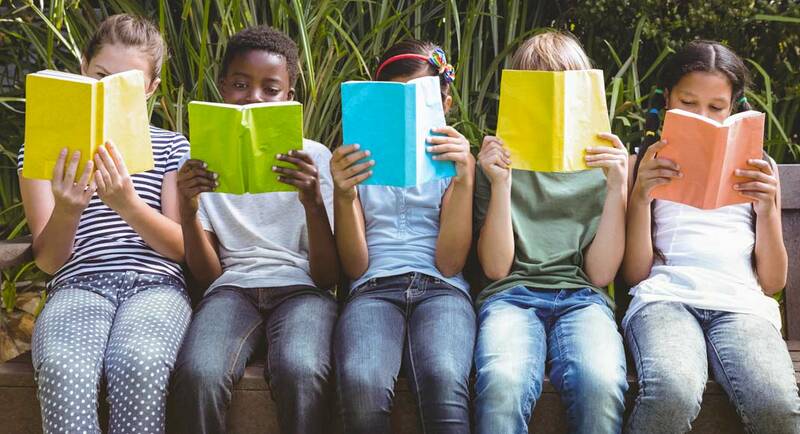 Our education industry clients rely on us for all their voice over requirements, and following are a small handful of projects we’ve helped with. Add an engaging and interactive element to your training course by hiring the right voice. 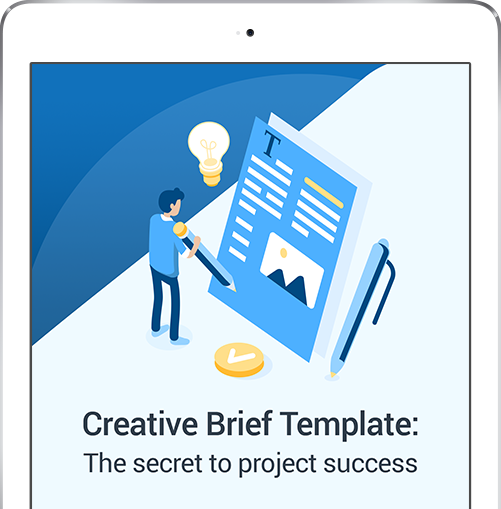 Whether your content is served up as microlearning or in lengthy course content, voice over is key to sprucing up otherwise dry material. Here’show Voices.com assisted one of the world’s largest international educational publishing brands to create an elearning video series. One of the world’s largest producers and distributors of educational materials for children, schools, teachers and parents, needed voice over for a 24-part elearning video series. And they needed it fast. Add an engaging and interactive element to your learning management systems by hiring the right voice. Whether your content is set up to keep students on the right track or keep up with an employee’s progress, the right voice can add life to your platform. Here’s how Voices.com helped Western University with their LMS voice over. Western University, one of Canada’s top research-intensive universities, needed voice over for their animated promotional video for Western’s Co-Curricular Record. Previously they were using internal employees and recording on their phones. They came to Voices.com for a professional sounding voice that was friendly and would resonate with students. Whether you want to liven up your health and safety training, or new employee onboarding, the right voice over can really set the stage for the learner outcome and set your team up for success. Here’s how Voices.com helped Render with their multilingual training video project. 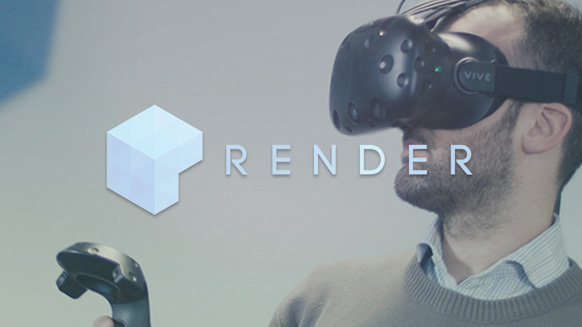 Render builds, experiments, tests, and delivers its virtual reality applications to clients so that they can see their products used in context. Render needed an immersive application for a safety client produced in a number of different languages, all while sticking to a tight deadline. How Many Actors are Best for Elearning Characters?